Are you passionate about school systems and student engagement? Join us and help launch, train, and support schools across the country on LiveSchool! 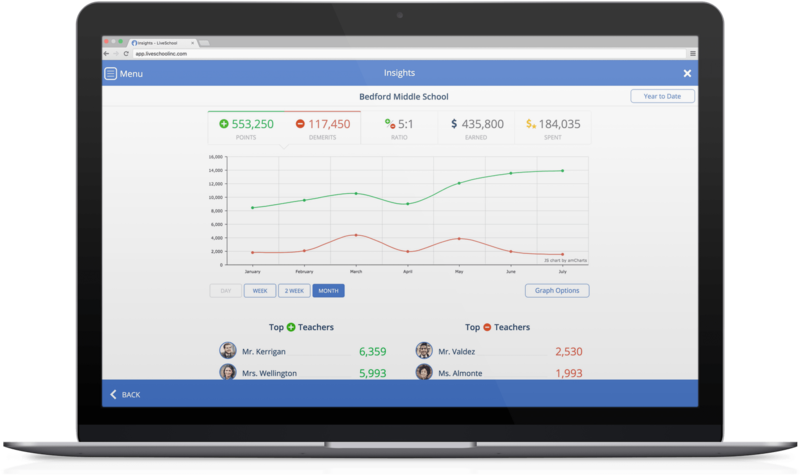 Want to build rich applications that help students improve? Join us and apply your frontend skillset to create real-time classroom games and school-wide tools.